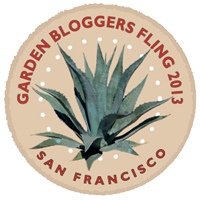 Welcome to Garden Blogger Bloom Day, hosted once again by Carol at May Dreams Gardens. It is still summer here in Central California, by date and by temperature. Tomatoes and peppers are not done blooming and setting. It is not quite as hot as it was, though, so the abutilons have resumed blooming. I love this peachy one even though I am not a big fan of orangy colors. Autumnal signs are appearing, however, such as the sedums blooming by the front sidewalk. Pelargoniaums bloom around the yard, as they will continue to do for a while. The wisteria is not quite done either, to the delight of the carpenter bees who visit it all day long. I don't do a lot of annuals as there just isn't a lot of space for them but this little strip of seed started zinnias has been wonderful. Hummingbirds, bees, and even a swallowtail have visited them. I will definitely do these again next year. I do usually find a few pots or little spaces to tuck in some portulaca. I have just always liked them and they can take all the abuse I dish out, like forgetting to water them for days at a time. Pots dry out quickly so here they need to have plants that are tough. You may have noticed that despite my claim of not liking orange flowers there are orange zinnias and orange portulaca. I suppose I am becoming a more tolerant gardener! That solanum might soon join the other recently departed solanum in the compost bin. They are just too happy here. But for now it blooms on. 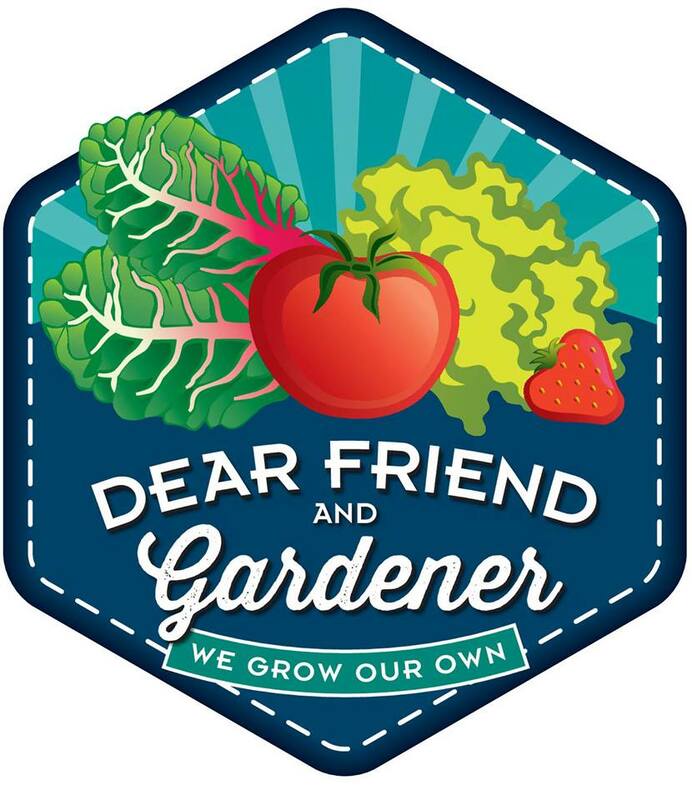 Visit May Dreams Gardens to see dozens, if not hundreds, of other gardens blooming around the world! I should have taken a better picture. This is one from last summer but in reality every summer is the same story. I cut the Solanum jasminoides over there on the fence back pretty severely in the spring and before I know it it has grown back up into the neighbor's redwoods, which unfortunately grow almost right up against the fence. They provide an excellent support for the solanum which then hangs down from the tops 30 or so feet in the air. The picture shows the covered trellis but not the curtain of tendrils climbing to the sky. Last weekend as I hooked vines with a hoe and pulled them earthward it occurred to me that this plant has outlived its purpose. And with that thought I started chopping. When this potato vine was planted the bed against the fence was about 3 feet deep. In the winter this section of fence was the main view from the family room and I hated the blank fence with no green to relieve it. Now the bed angles from 10 feet down to 7 feet at the narrowest spot. There are plenty of other evergreen plants to ease the winter doldrums. The potato vine had to go. And when it did I found the lost trellis. Not that I had been looking for it; I knew it was there I just hadn't seen it in a long time. Rosa Berries and Cream gets to stay and will need a little tender loving care now that she is uncovered. I didn't take the solanum's trunk out. I need to make a decision....let it come back and keep it better behaved or exterminate it entirely. I am not sure, however, that it is capable of regenerating into a well behaved plant. It might be too much of a predator.